Get through this School Year with @CommunityCoffee! WHEWW....by about 9:00 AM I am WIPED OUT! So what do I reach for, look forward to and live for each morning (and sometimes evening!)??? A mug of my favorite Community Coffee!! 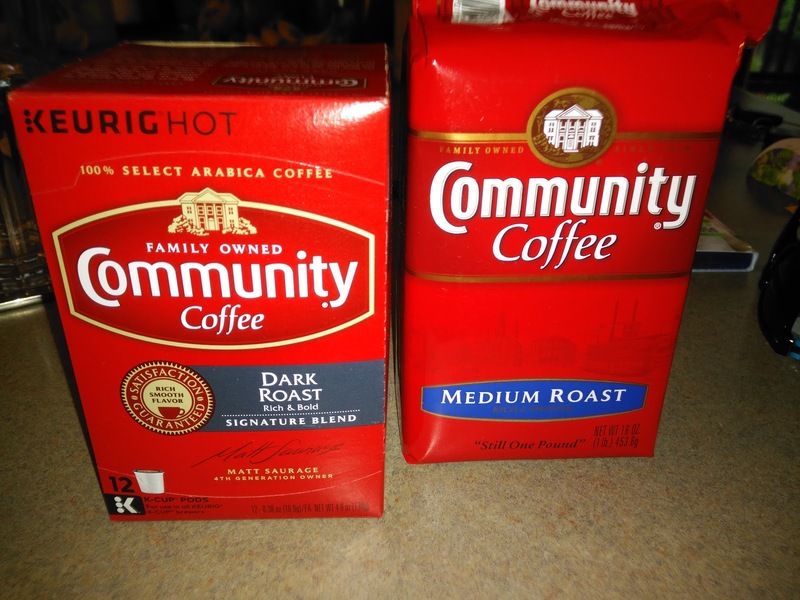 I have a lot of favorite coffee varieties from Community Coffee but I will just highlight a few! This 100% Colombia coffee is carefully sourced from the Andes Mountains where the high altitude is known for developing a unique, sweet and winey flavor. Made from only the top 10% of the world's coffee beans. I really like Dark Roast coffee but on the days I am feeling a little lighter coffee roast, this is what I reach for! Roasted to deep, dark perfection, this Signature Dark Roast has a rich, bold flavor that has been a family tradition for four generations. Like I mentioned, a good Dark Roast is my favorite and it gets me going in the morning to tackle teaching, blogging, school work of my own, helping my son with his school work and just plain getting through the day! I like that Community Coffee also offers larger size bags of coffee like this 16 oz bag. I like knowing I always have some coffee ready to be made and these bags last longer for me! :) I like the smooth taste of this Medium Roast and it is favorite for all coffee drinkers! As you can see, Community Coffee has a variety for every coffee drinker, whether you like Dark Roast or Light Roast or anything in between! They also offer Ground or K-Cup pods so you are set no matter what coffee maker you use! Get through this school year with Community Coffee! 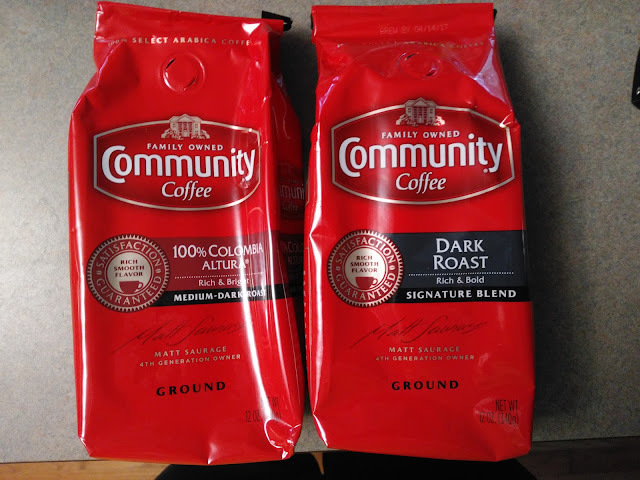 You can purchase all Community Coffee online from their website or at a local retailer.